The Chardonnay vineyards in Tierra de Castilla are growing in importance as the Spanish offer of varietal wines grows in number and volume. Spanish varietal wines already hold great promise to the world. A pale yellow color with golden reflections. 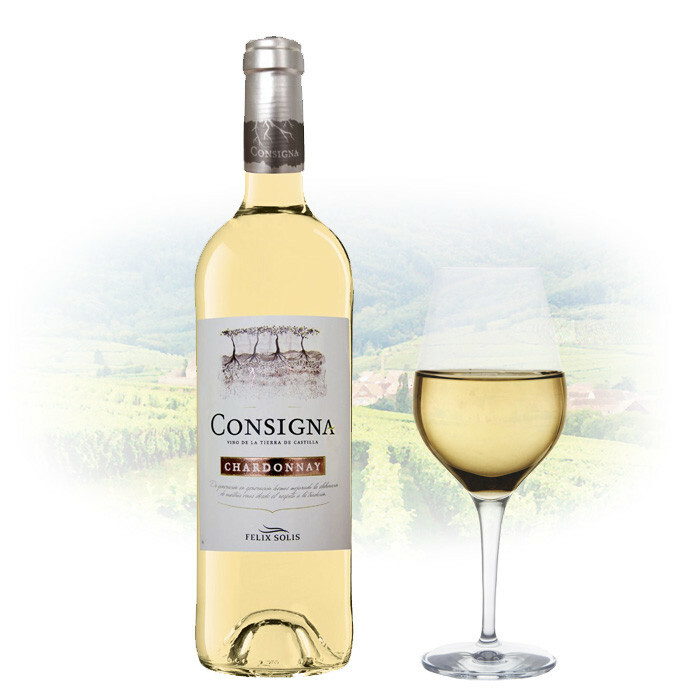 Intense aromas of apple, peach, fennel and tropical fruits. Delicate in taste. Fresh and sweet finish. Perfect for seafood and cheese.